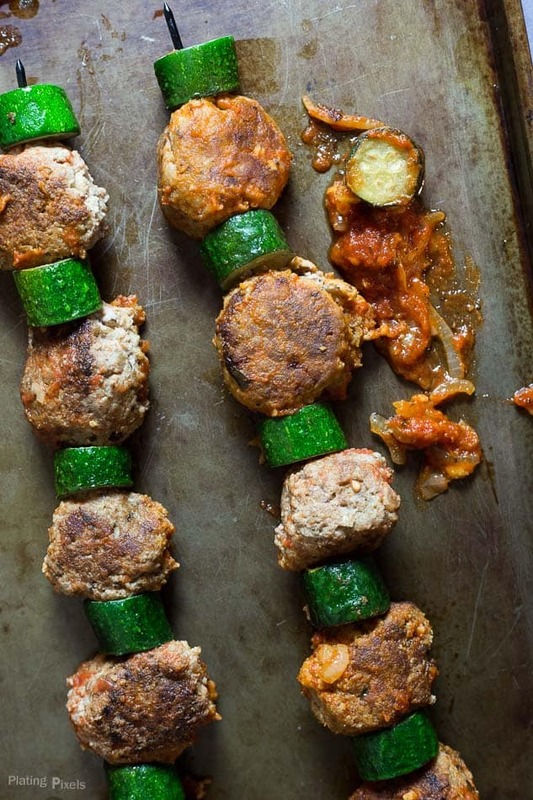 Quick, easy and healthy Turkey Meatball Skewers with zucchini. Moist turkey meatballs with caramelized onions cooked in pasta sauce for fun and unique party appetizer recipe. 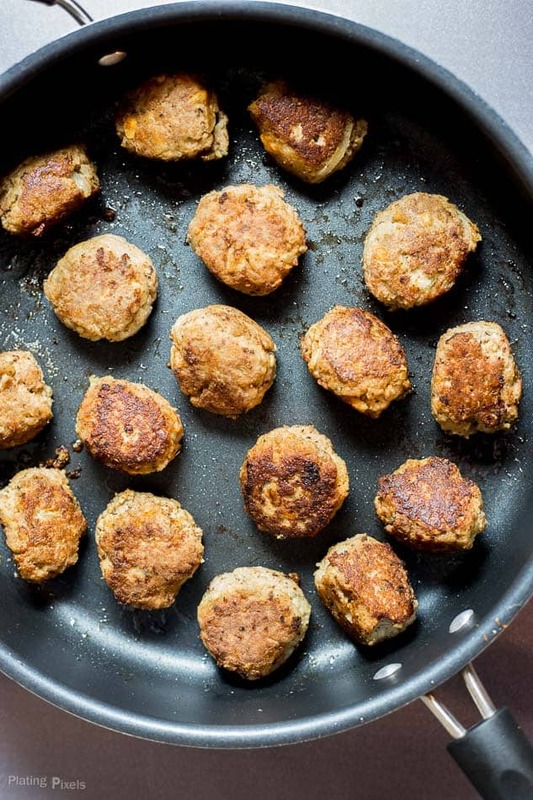 Within this recipe post you’ll make healthy turkey meatball skewers that are super moist. Plus you’ll learn why you add eggs to meatballs, meat loafs and burgers (you may not have known about that last one). Surprisingly it’s not to moisten them. Family traditions and food often go hand in hand; even if it’s just a meal that’s part of an event or get together. My friends and family almost always do potlucks. It’s so much more fun when there’s more food involved, such as these Zucchini and Turkey Meatball Skewers. Whether is the just finished Super Bowl or upcoming award shows, we always find an excuse to share food. One tradition I had for years was to make a green been casserole for every holiday. I’ve since passed that duty on to my nephew who was more than ecstatic to take on the task. As I food blogger I’m cooking a wider range of new recipes, with traditional family favorites that I rotate. These Turkey Meatball Skewers are new creation that may just become a family favorite. They’re healthy and packed full of flavor, with just a handful of ingredients. Ground turkey is high in lean protein, while being low in saturated fat. Zucchini adds color and flavor to these turkey meatball skewers. To make these meatballs extra flavorful and moist I used RAGÚ® Chunky Roasted Garlic Pasta Sauce. First brown the turkey meatballs in a pan so they hold they’re shape, then add caramelized onions and Ragu’s sauce and simmer until fully cooked. Once coated in the sauce, alternate turkey meatballs on skewers with cooked zucchini slices. You can dip skewers in extra sauce as well. 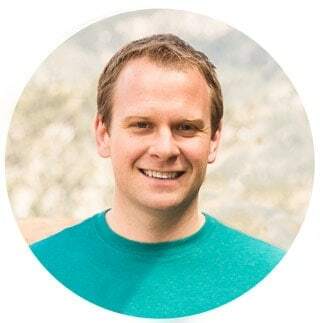 Good recipes with good-for-you ingredients is becoming a focus of mine this year. RAGÚ® sauce is slowly simmered to add layers of flavor, trusted since 1937. 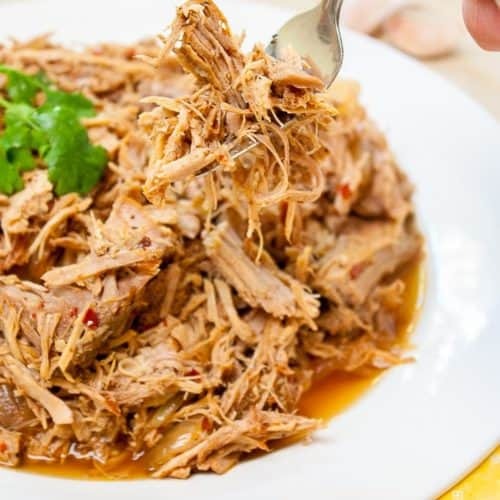 It’s full of flavor and has absolutely no artificial flavors, artificial flavors or high fructose corn syrup. Visit the “Our Story” section on Ragu’s website and to learn more about their sauces and the heritage behind them. Cooking Tips: Why you add eggs to meatballs, meat loaf, and even burgers?! Eggs are commonly mixed into ground beef and turkey, but why? A common misconception is it adds moisture. They actually make them slightly more dense, as eggs are a protein that hardens as it cooks. Instead, eggs act as a binder to hold the ingredients together. What softens and moistens meatballs is the mixture of milk and breadcrumbs. Milk adds moisture, obviously. Mixed with the breadcrumbs it creates spaces and soft spots between the meat that allows it to fluff up as it cooks. Learn more about the science of meatballs here. Flavor profiles: Savory turkey meatballs with rich pasta sauce. Texture: Soft, moist and perfectly tender meatballs with slightly crisp zucchini. Dietary Options/Substitutions: Look for gluten-free breadcrumbs to make this recipe GF. 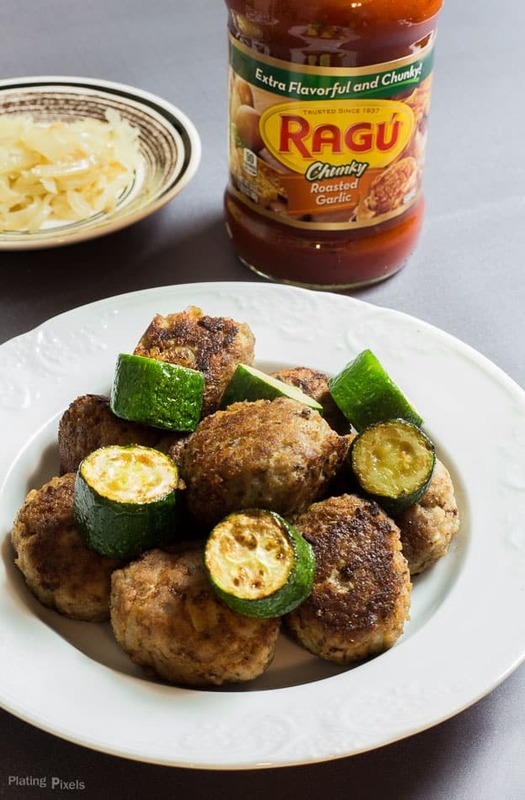 Turkey meatballs and tender zucchini for a fun and healthy appetizer. Heat 2-tablespoons olive oil in a large non-stick pan or skillet over medium heat. Add onion and garlic and cook 7-10 minutes, stirring often, until soft and translucent (cook longer to caramelize more). Remove from heat. In a large bowl, combine ground turkey, bread crumbs, milk, eggs, basil, salt, pepper and ½-cup of the cooked onions. It’s best if mixed together by hand. Roll mixture into roughly 1-½ inch balls. Heat remaining olive oil in a large pan to medium-high heat. Add turkey meatballs and zucchini pieces. Cook about 10 minutes, rotating as they cook to evenly brown. Remove zucchini pieces and carefully stir in RAGÚ Pasta Sauce and remaining onion mixture. Cover and simmer meatballs on medium 5-10 minutes more. To serve: Alternate turkey meatballs and zucchini pieces on skewers. 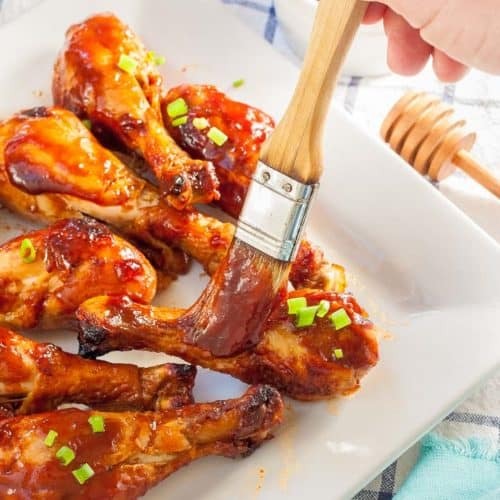 Serve immediately with extra sauce for dipping. You could also enjoy this recipe over noodles as a pasta dish. They’re so fun right?! Thanks Wendi! I’m using a lot of turkey these days because of less fat. I like the addition of zucchini making it even more healthy! I agree, it’s so versatile and still healthy. Thanks Linda! 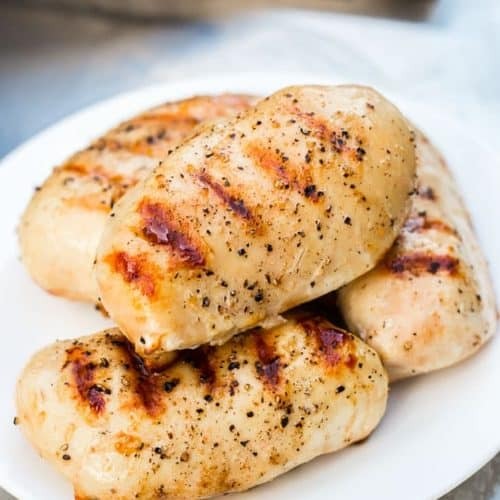 What a quick, easy, and healthy dinner recipe. I love turkey meatballs! 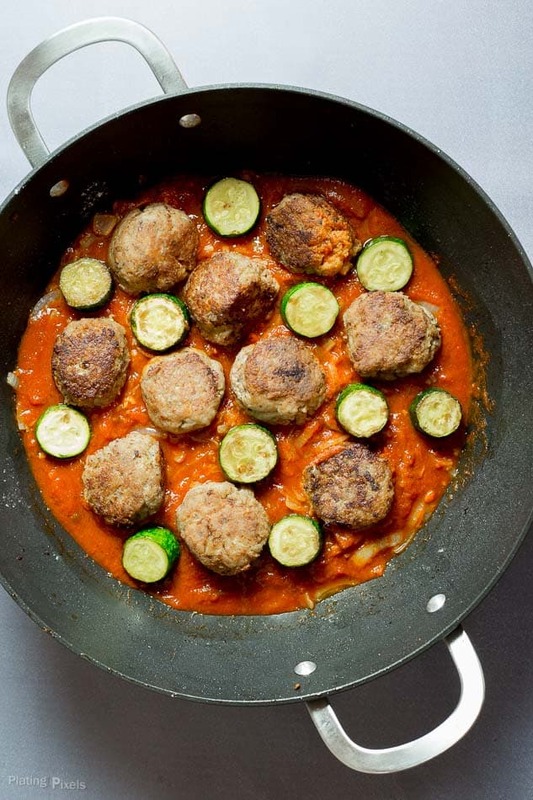 I LOVE these super cute turkey meatballs and zucchini skewers!!! I will definitely give these a try! Thanks for sharing! Cute and tasty! You totally should. Thanks Tania! 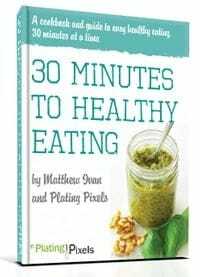 Love meatballs and super great idea to use as appetizers! Great way to get your veggies in too…. It’s almost like you’re eating healthy and don’t know it! Thanks Kathi!